The Bright Meadow comes with a variety of personalizing options. Among your alternative choices in this Grand Palm new home floor plan, a fourth bedroom in lieu of a den with French doors, a guest suite with private bath in place of one of the secondary bedrooms, a variety of island designs in the gourmet kitchen and an outdoor kitchen wall and pool bath on the spacious covered lanai. This Neal Communities home design comes with an open family room, kitchen with walk-in pantry and dining nook area. The master suite holds a bedroom with optional ceiling, two walk-in closets and a master bath with dual sinks, walk-in shower and private water closet. The second and third bedrooms each include a walk-in closet. 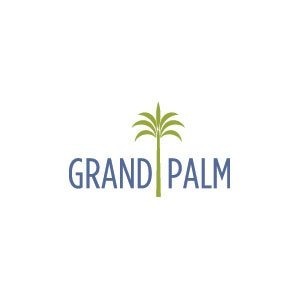 Visit Grand Palm and tour the Venice community’s model homes today. Give us a call for more information and schedule your personal tour.